Sunny Corner Vacant Lo!t in Bellevue! Country-Living on 20 Acres in Bellevue! 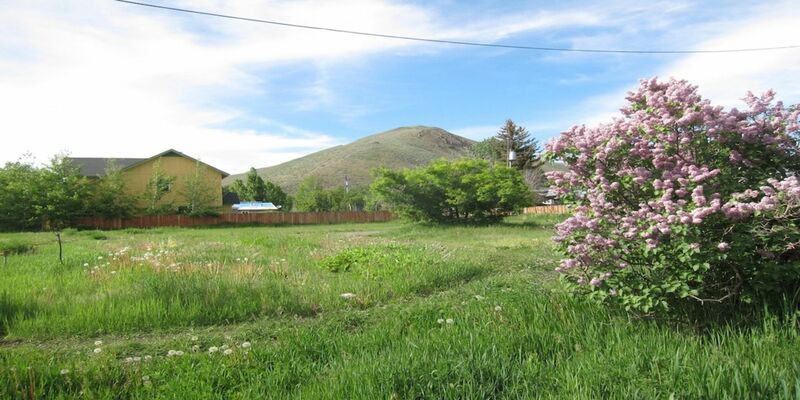 Stunning Luxurious & Tranquil Home in Warm Springs! 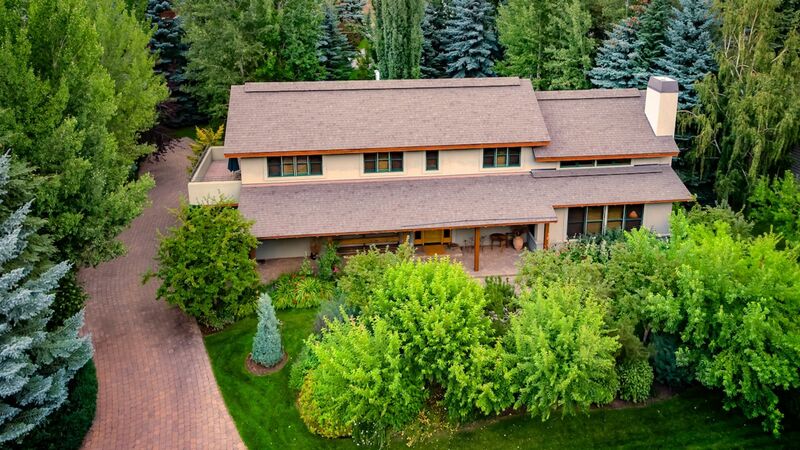 Stunning Luxurious & Tranquil Home Out Warm Springs!121 Belmont Dr., Ketchum, ID 83340$1,550,0003 Bed - 3 Bath - 2-Story - 2,817 sq. 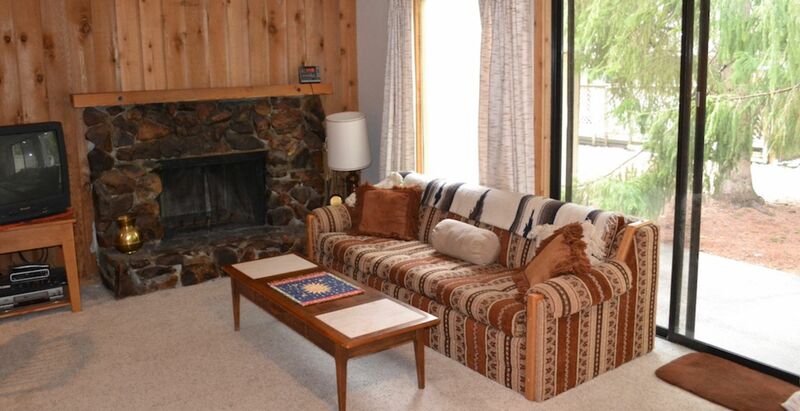 ft.
Adorable 2-Story Ketchum Condo Close to Downtown & Ski Mountain! Adorable 2-Story Ketchum Condo Close to Downtown & Ski Mountain!305 Andora Lane #138 Ketchum, ID 83340$259,0002 Bed - 1.5 Bath - 2-Story - 996 sq. 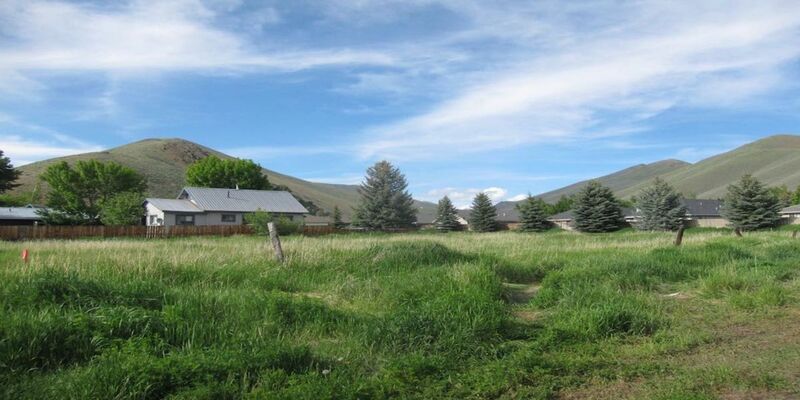 ft.
Gorgeous 5 Acre River Front Property in Deer Creek!